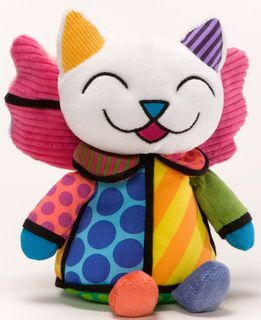 Romero Britto Toys and Bears are super cool and super fun! 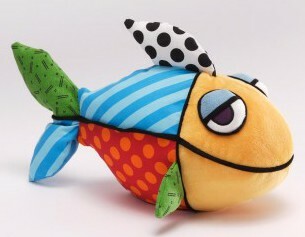 Romero uses bright, fun fabrics to create bears and toys that make you smile and win special places in peoples hearts! 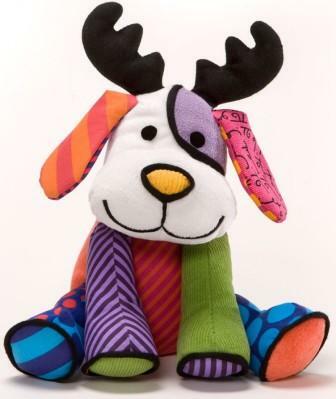 We ship Romero Britto Toys and Bears worldwide daily backed by our 100% guarantee. 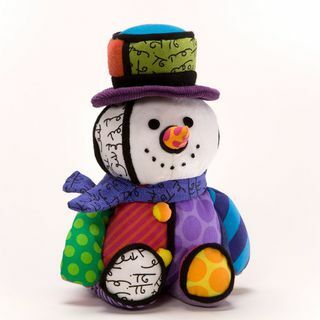 Contact our head bear - michelle@bearsonline.co.nz with any questions.